STAY ON SITE - All dancers are required to purchase a package and stay with the DX group on site. CHAPERONES - Dancers are not allowed to attend without a chaperone, who must also stay on site. DX will not be in charge of any individuals. All attendees must have an adult chaperone (19 years or older) responsible for them for the entire duration of the tour. ADDITIONAL NIGHT LODGING: Planning to stay an extra day or arrive earlier? DX is able to provide additional nights lodging at the rate of $315 per room/per night (inc. of all taxes and fees). Price subject to change. 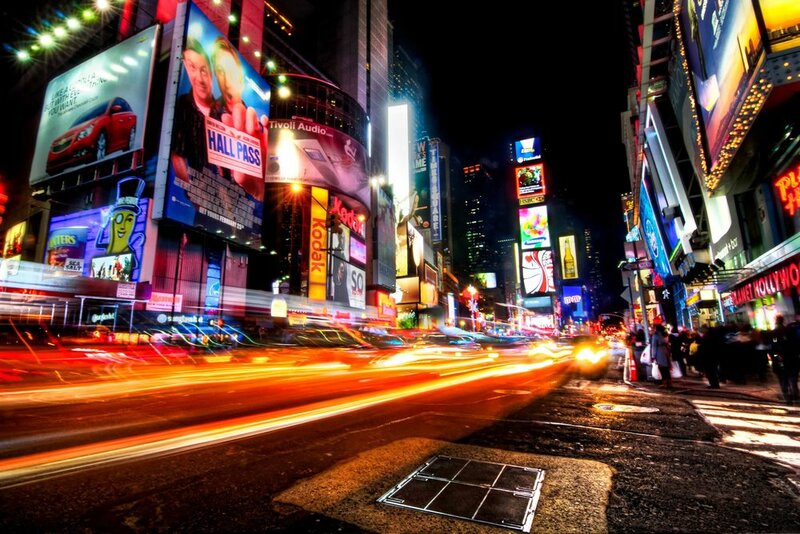 LODGING: All guests receive four days (4) / three (3) nights lodging at the Sheraton Times Square hotel. BREAKFAST: Three breakfasts at the hotel are included in the package. PRIVATE DINNER PARTY: DX has a special outing planned for all guests. Be sure to come hungry. Dinner takes place before our Broadway show. BROADWAY SHOW: A ticket to one (1) Broadway Show is included in the package. MASTER CLASSES: Two (2) master classes are included in the package (for dancers only). Parents will have free time to check out the sites in NYC. 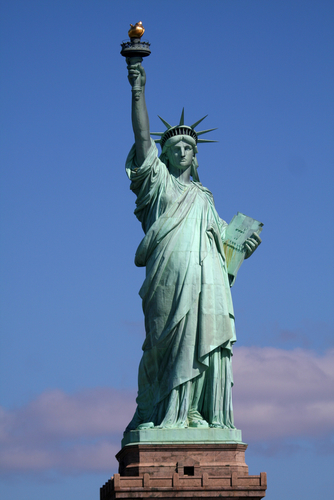 STATUE OF LIBERTY: & ELLIS ISLAND: Admission to Lady Liberty & Ellis Island is included with all tour packages. 911 MEMORIAL & MUSEUM: A special visit / admission to this important memorial is also included in the package. TRANSPORTATION: Ten (10) subway pass tokens come with all packages to get DX tour members from point A to point B.
DX NYC TOUR T-SHIRT: Every dancer and guest will sport the official NYC Tour event tee. Don't forget to give us your t-shirt size when registering.